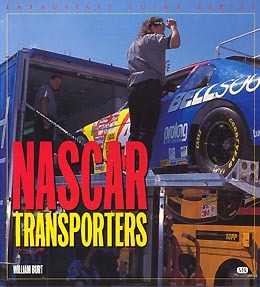 Today NASCAR transporters are more than just a race car hauler. They carry extra engines, extra parts, tools, personal gear and a louge area for the crew. Over the years these transporters have become more elaborate.